Introductory-level. Smaller form factor. 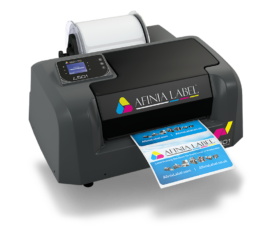 Low initial cost, but higher ink costs per label. Best for small volumes and gaining in-house ﬂexibility. Mid-level production. 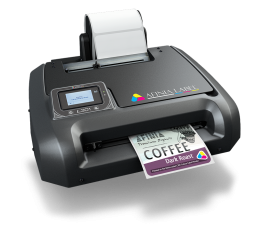 Medium initial cost and ink cost per label. Great for durable applications, gaining in-house production flexibility, and reducing long term labeling costs. Our lowest initial cost offering with Memjet technology. 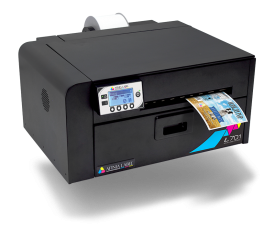 Print high-impact, full-color labels at high speeds without breaking the bank. 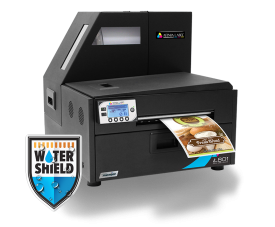 The L701 is a great fit for multiple-printer installations or mid-range production. High print speeds and great image quality. Best for mid- to high-volume runs and continuous, roll-to-roll production. 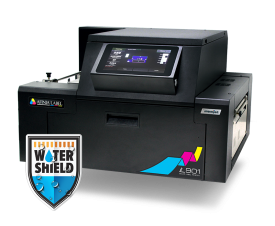 Industry-leading low ink costs make for unbeatable long-term savings. Built for inline integration and high-volume roll-to-roll production. Fast print speed and high image quality. Super-low ink costs.